Made in the fine tradition of an American classic. 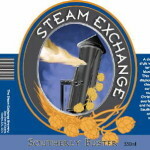 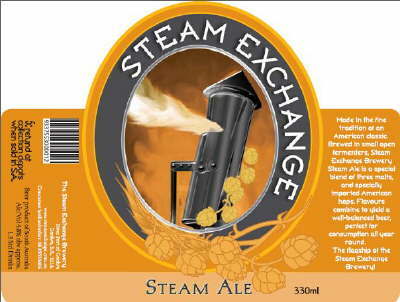 Brewed in small open fermenters, Steam Exchange Brewery Steam Ale is a special blend of three malts, and specially imported American hops. 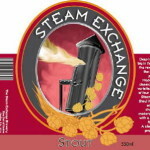 Flavours combine to yield a well-balanced beer, perfect for consumption all year round. 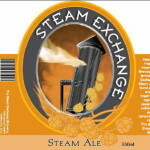 The flagship of the Steam Exchange Brewery!